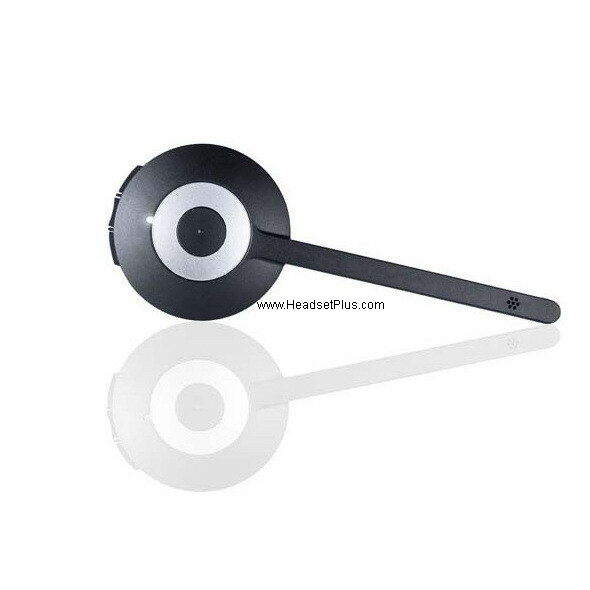 You will also need this Jabra Pro 920 replacement earpiece if your original headset battery is dead. The battery in the Jabra Pro 920 earpiece is not user-replaceable. Jabra does not sell the replacement battery as a separate part. 2) if your previous master headset is on, you should dock the new master headset and press and hold the answer/end call button for approx 1 second, then wait until the battery icon turns green (this can take up to 1 minute). Please note: The base needs to be turned on when you dock the new master headset.